A highly engrossing family drama about a successful artist who must cope with his sudden paralysis following an accident. 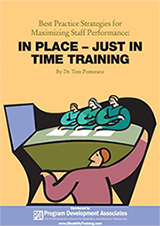 This instructor's resources CD-ROM accompanies Getting the Job You Really Want, the most widely used workbook of its kind. 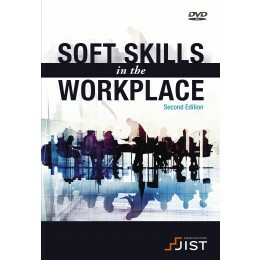 The instructional materials contained on this CD-ROM provide a comprehensive and engaging curriculum for any job search course, workshop, or program -- all easily adapted to your specific needs.